Ripple Labs, the tech giant behind the payment protocol, has hired Amir Sarhangi. Sarhangi will take the position of vice president of products as Reuters reports. The expert was a former employee of Google and had supervised the rollout of Android messages. 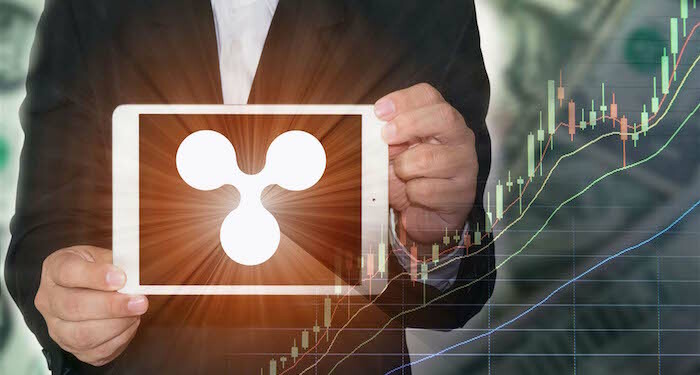 The report states that Ripple is very happy that the former head of RCS in Google is joining them. 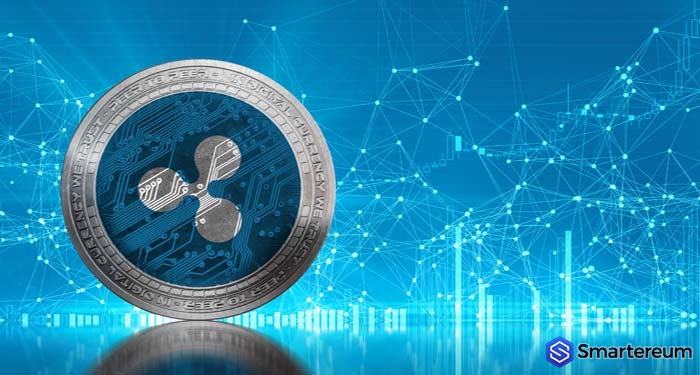 The startup claims that the experience of Sarhangi will be important to the process of building RippleNet. This Blockchain powered network is developed to unite payment providers and banks. Presently, there is no information about who will take Sarhangi’s place at Google. The tech giant declined to comment on the issue. He joined the tech ecosystem three years ago to work on the RCS standard that is preparing to take over SMS. 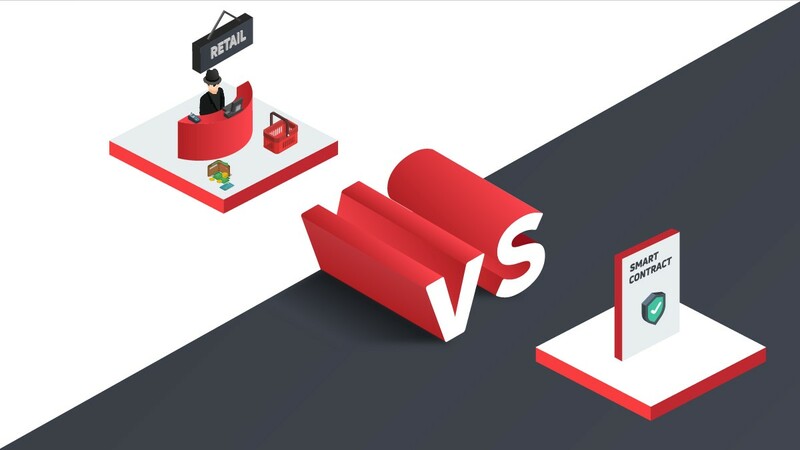 In the past, Sarhangi revealed that he hopes his former employer’s app would trigger a snowball effect when more firms start using this technology. Apple devices currently do not support RCS, and this is hindering its adoption. Google is slowly warming up to crypto with the first move to reverse the infamous ban on crypto ads. 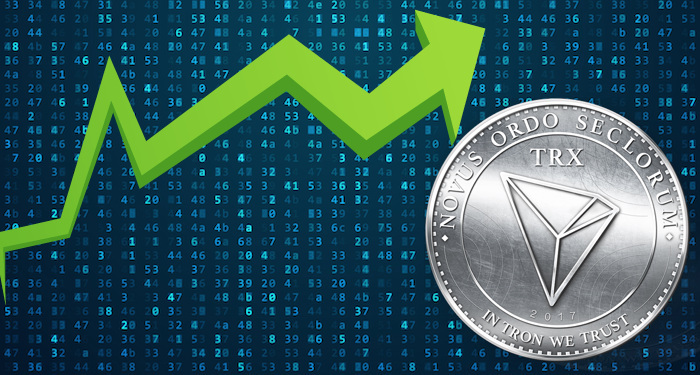 This was reversed last month after it was fiercely criticized by members of the crypto community. The tech giant took a jab at digital currency miners for excessive consumption of energy in a new commercial. They also claimed that cryptocurrencies are not real money. Even though Google’s stance remains ambiguous, experts are leaving top paying jobs to be a part of the crypto industry. This new hire by Ripple is proof that the Old tech companies are losing the plot. 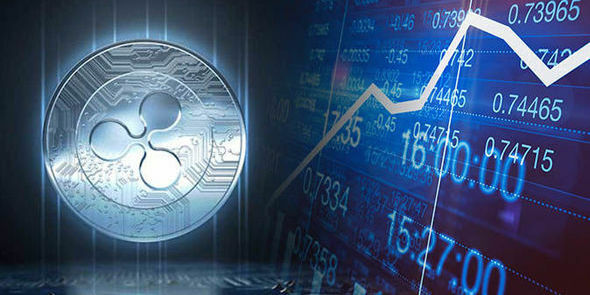 Billion dollar cryptocurrency startup such as Ripple is becoming more appealing to these experts. A couple of months ago, Bloomberg reported that Google is working on a new Blockchain based technology in a bid to close the gap between them and the competition. The expert will lead the company in expanding RippleNet. 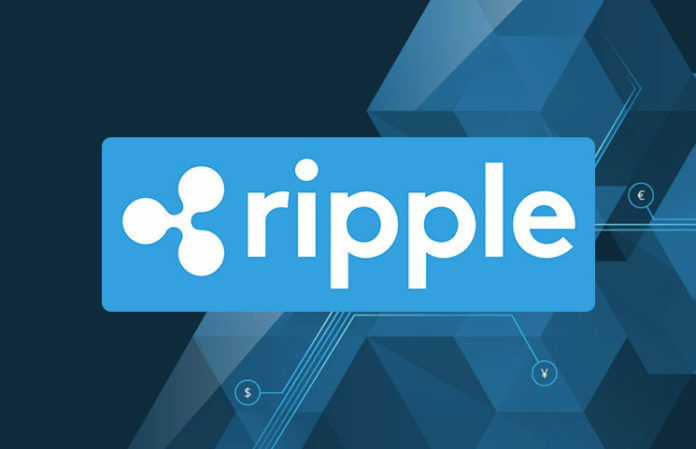 This is a network of financial institutions and banks using Ripple’s technology in powering cross-border payments. 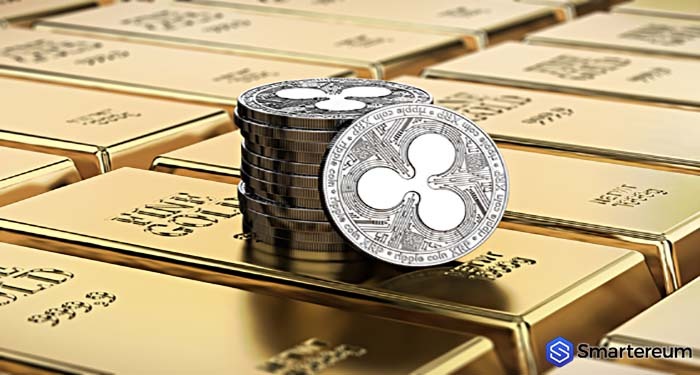 Also, the digital asset, XRP has been added to two new cryptocurrency exchanges. 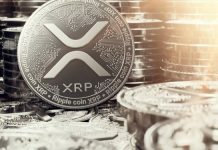 OmniTrade, the Brazilian exchange says XRP is up and running. It has been paired with Bitcoin, Ethereum and Brazilian real.